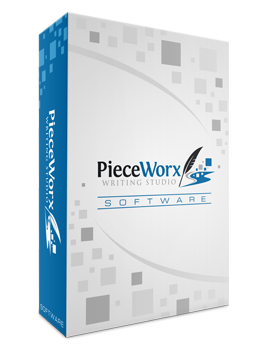 PieceWorx Writing Studio is writing software for novelists, creative writers, diarists and others who want to be more organized and more inspired when writing on Windows. PieceWorx is compatible with Windows XP SP3+, Windows Vista, Windows 7, Windows 8/8.1 and Windows 10. Click a link to learn more. Cambia.BaseN is a free Nuget package for representing and converting numbers in different bases. Convert numbers in different bases and alphabets from one to the other. Use one of the standard base alphabets or define your own custom alphabets. Extension methods for BigInteger, Guid, long, ulong, int, uint. Compatible with .NET 4.0 and higher. Cambia.UriExtensions provides a free suite of extension methods for the existing .NET Uri class to make extracting, modifying and building URIs and their parts easier than ever. GetPart Method - Get parts and combinations of parts from a URI in a more consistent way. ToUrlType Method - Represent URLs in standard forms like absolute, root relative, scheme relative and app relative. Get, set, update and append query items. Drop or Set parts using a fluent interface that supports method chaining. Extensive unit testing for high reliability.